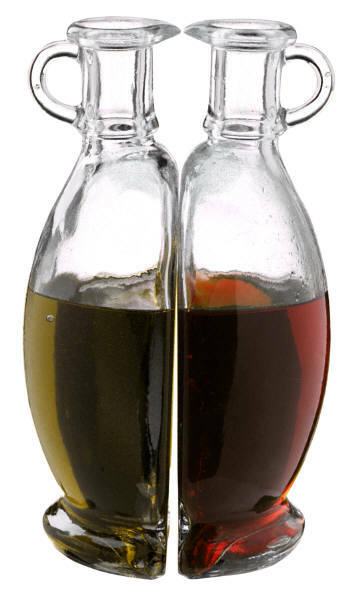 Whisk together oil, vinegar, mustard, tarragon and capers in a medium bowl. Let this sit for 30 minutes before serving. This entry was posted in Modified Profast (Fast and Flexible) Recipes, Nutriplus Recipes (Balance Your Pyramid), Salad and tagged fast, healthy, metabolic diet recipes, oil, salad dressings, vinegar by foodies4mmc. Bookmark the permalink.